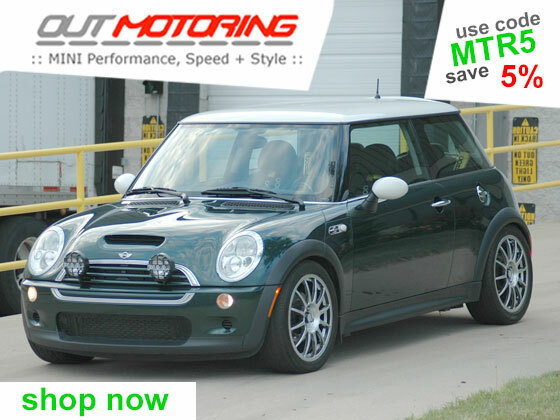 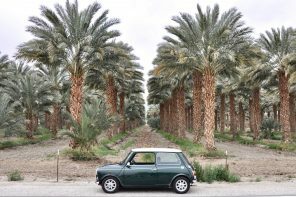 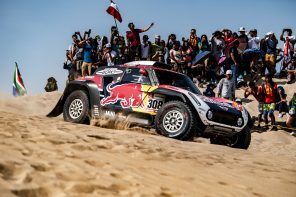 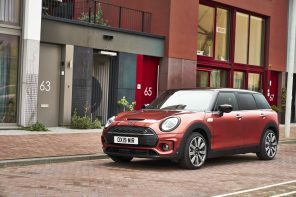 MINI is on record saying that they are preparing to release an all electric MINI in 2019. 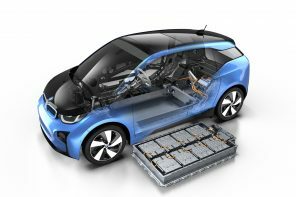 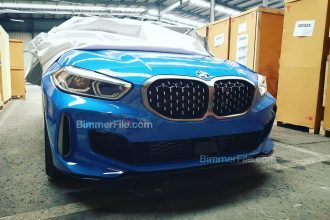 Based on interviews and sources this electric car will be based “an existing model” and not a bespoke platform like the BMW i3. 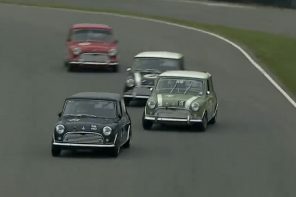 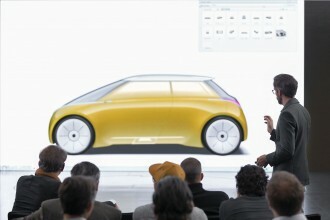 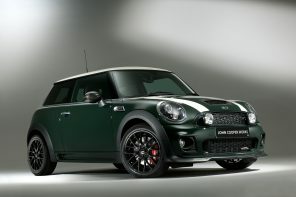 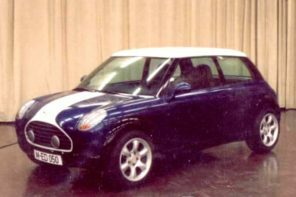 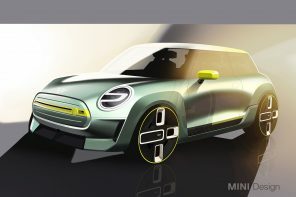 What means is that we will have an electric MINI that will look (more or less) like an normal MINI model. 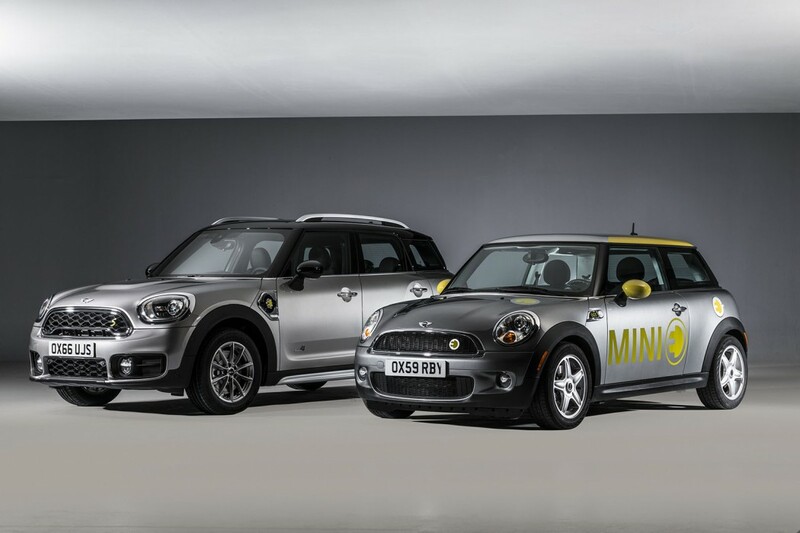 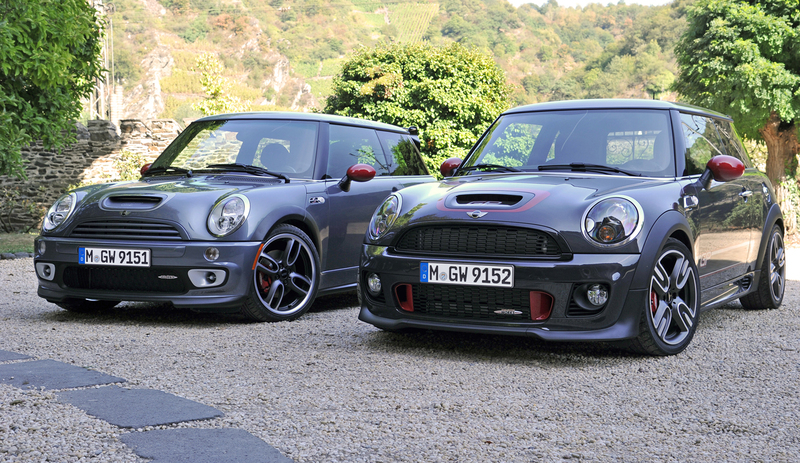 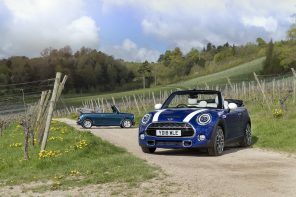 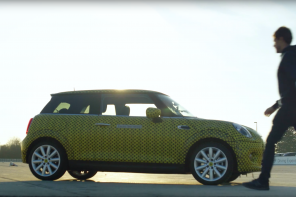 So that begs the question – which MINI would you like to see made electric? 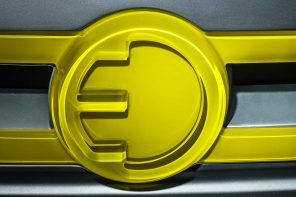 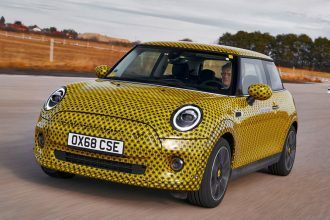 Beyond the models we know there’s also an outside chance that MINI might accelerate the development of the next generation MINI Hatch to give the electric model a lighter chassis and more autonomous driving technology. 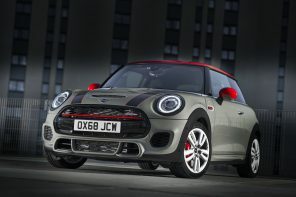 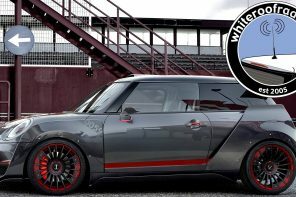 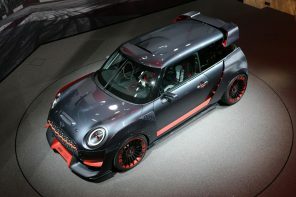 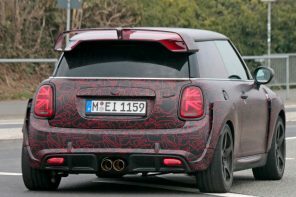 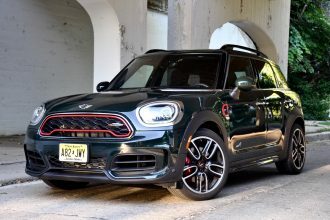 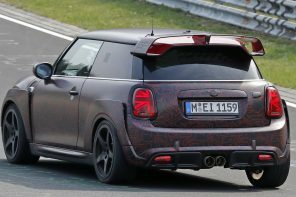 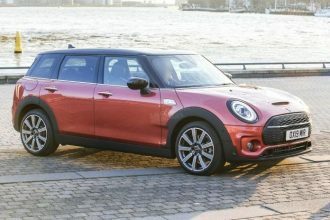 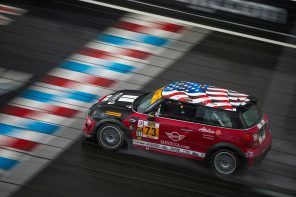 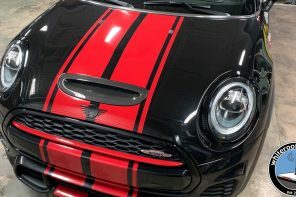 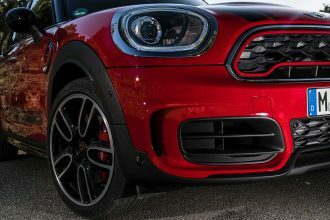 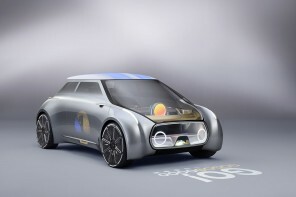 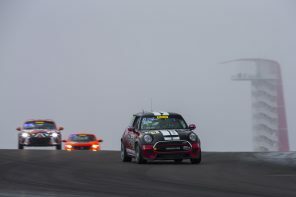 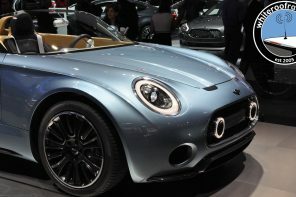 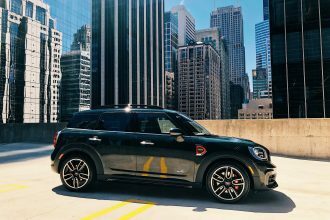 The 4th generation MINI is scheduled to debut 2020 and will include more lightweight materials and Level 2 Driver assistance. 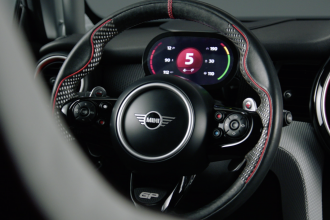 That will entail both steering and acceleration/deceleration. 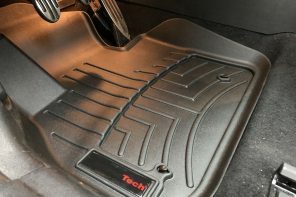 This will be similar to active cruise control but will also include lane-centering. 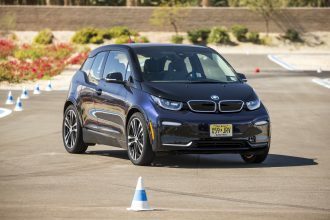 Given our recent time spent with the Tesla autopilot this would be a great addition to an electric car experience. 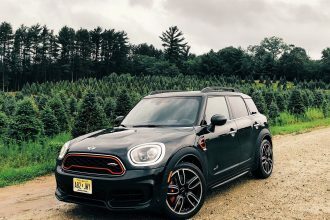 It doesn’t take away from driver engagement it simply could automate the more frustrating stop and go moments of commutes. 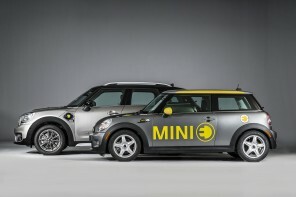 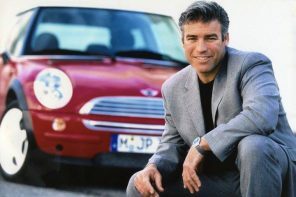 So with all that said, what MINI model would you like to see go electric? 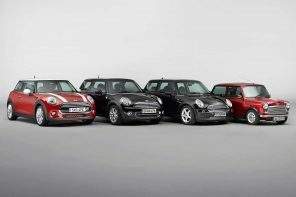 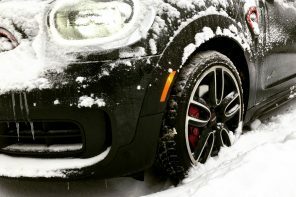 MINI Hatch (F56) – It’s What a MINI Should be!